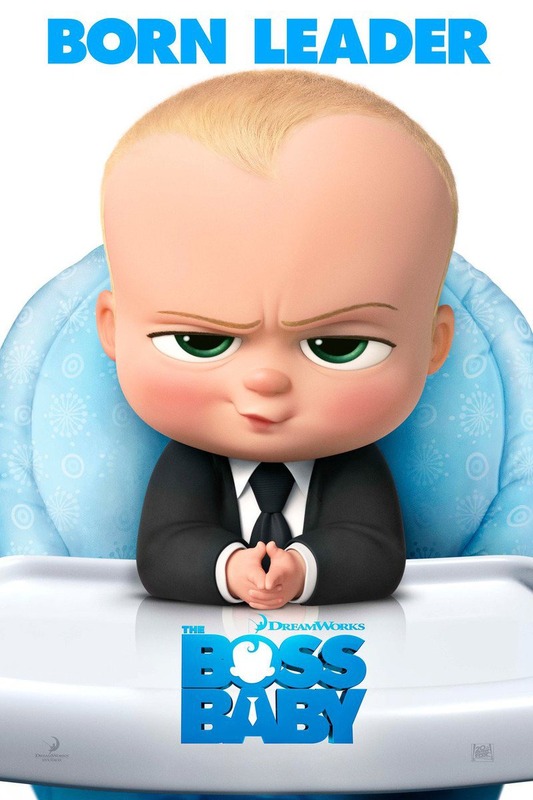 CHICAGO: Here's your chance to see the animated family film The Boss Baby early and FREE! I've got a limited number of passes to see the movie Saturday, March 18th 11:00AM in downtown Chicago. HURRY, these tickets go super fast and they are first come, first serve. Be sure to arrive early because the screenings are overbooked intentionally to fill maximum capacity. Seating is not guaranteed, so again ARRIVE EARLY! Don't want to miss future contests? Click Here to join our weekly email list. One email, every Friday, to get my latest reviews. Plot: A suit-wearing briefcase-carrying baby pairs up with his seven-year old brother to stop the dastardly plot of the CEO of Puppy Co.